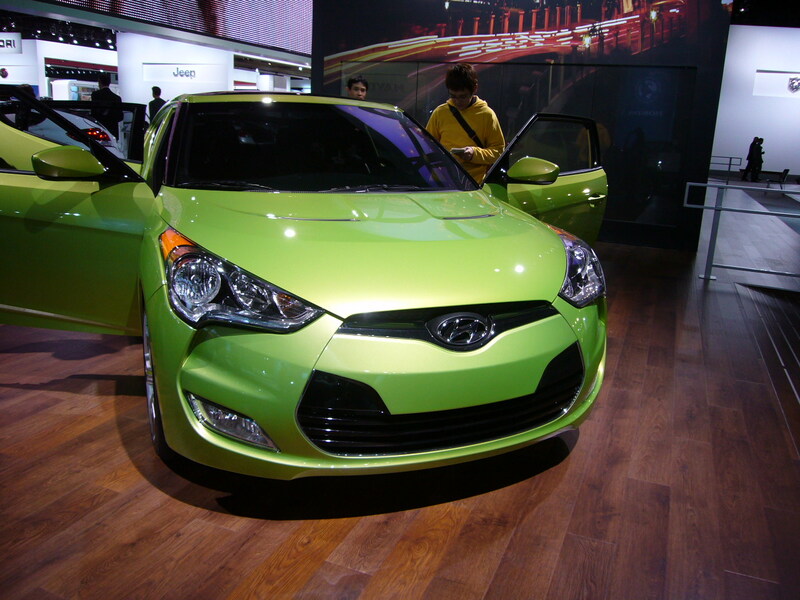 Be forewarned, if you designed a car or truck that debuted at the 2011 North American International Auto Show, you may want to skip reading today’s post because the opinions expressed here are blunt and occasionally harsh. And before I get any hate mail, let me just say that beauty is in the eye of the beholder, and just because a particular feature or design is panned or critiqued here, does not mean that the vehicle is ugly or will not sell like hotcakes. Because in this country many times the vehicle that offends the fewest, sells the best. Doesn’t really work for me, but then I am not the typical automotive consumer. So here we go……………..
I’d like to start by spilling a little about The Stud. First, he is a he, which should be no surprise since there is a dearth of women in the automotive exterior design business (see this link for a rare exception). I thought this may be due to some inappropriate chauvinism but was promptly corrected at dinner the other night. I was told in no uncertain terms if there were women graduating from the typical design schools interested in exterior design – they would be snatched up and put to work immediately. OK, point taken, I admit I am no expert in the inner political workings of a design studio. 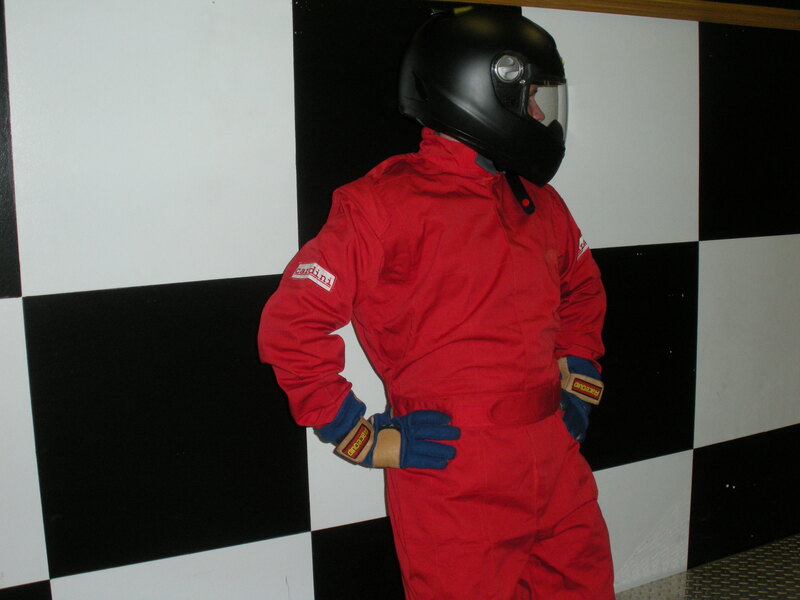 Second, I will never, ever divulge who The Stud is, and hopefully, he keep his mouth shut as well (unlike that Stig character at Top Gear). Finally, this person has been responsible for a well-received vehicle here in the United States so he brings some cred with him. 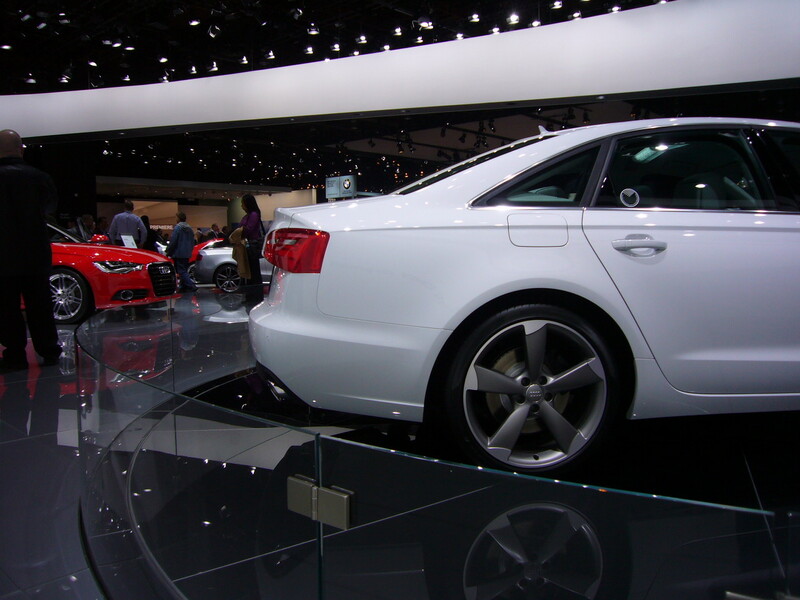 In the Audi booth a lot of time was spent looking at the new A6. We spent a lot of time looking over the car but The Stud had plenty of superlatives to throw out. The beltline was “very neutral and adds no wedge” which makes the front end look “very dominant“, something he likes very much. The closest thing to a critique was that the rear undercut “was a bit too deep“. Elsewhere in the booth, he raved at Audi’s wheels with the exception of one displayed on the wall that “looked like they gave it to a junior designer to do“. After a quick trip through the Mercedes booth, we quickly moved on to BMW. 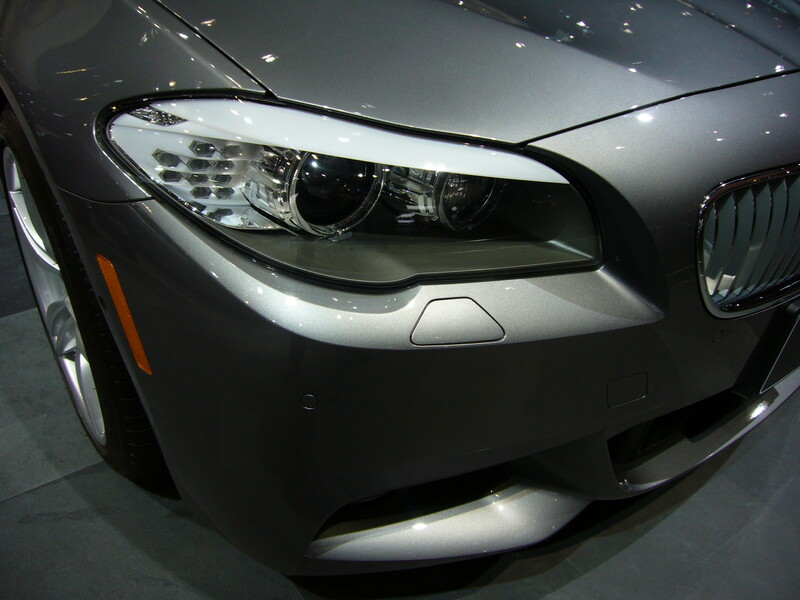 There we were struck by a new design element in almost every BMW on display, white in the headlamps. According to The Stud, BMW “must have gotten a discount on white plastic“. We both figured it must have to do with the glowing eyebrow nighttime appearance but questioned if it was worth the daytime “unfinished” look. At least it wasn’t all bad in the booth, the integrated antennae in the Z4 decklid was just plain “beautiful“. 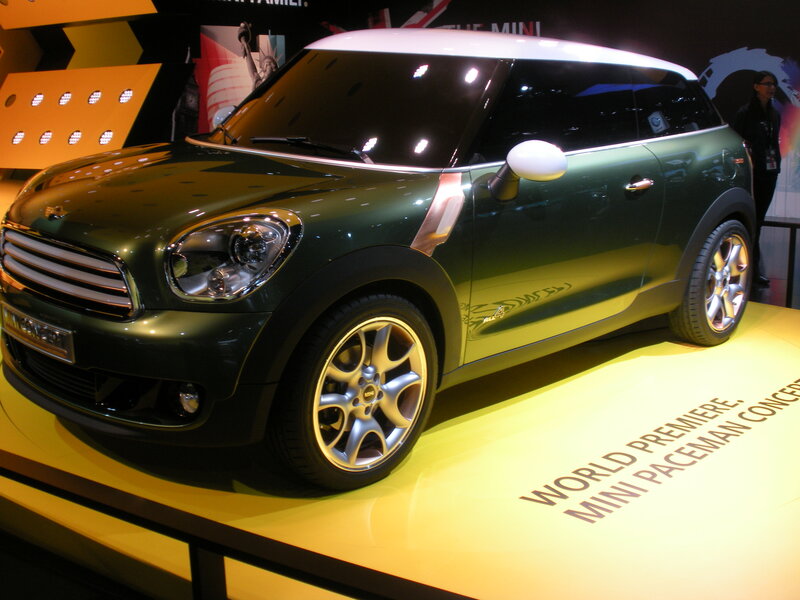 The new Mini Paceman Concept was next on our list to visit and since I drive an ’04 Cooper I was anxious to see it in person. This one did not fare well, I even had to ask The Stud to repeat his comment; The bubbled roof “looks like an elephant is sitting in the front seat“. And The Stud was not the only one to notice this. I was talking to a friend on the phone who knows I am a Mini fan and asked me what I thought. before ZI could respond he offered that he had seen that roof before……….. on the Toyota FJ Cruiser. 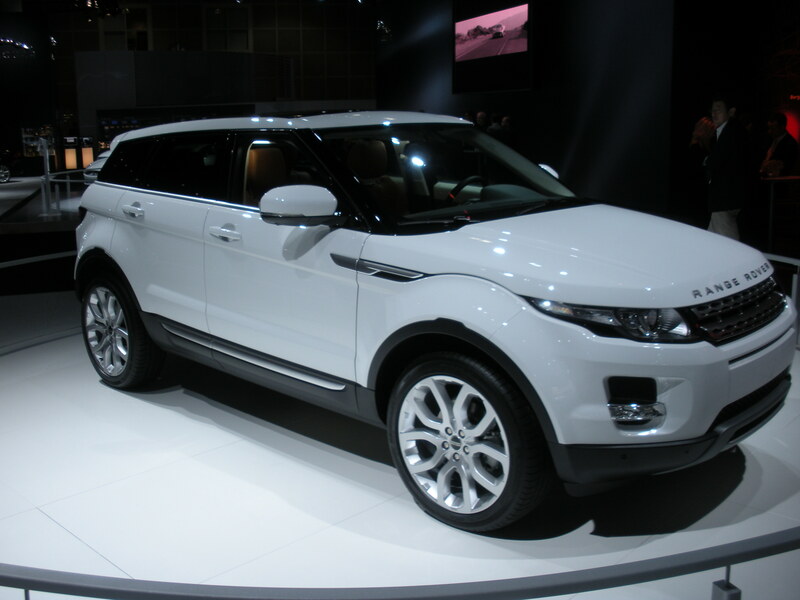 On the other hand, the Land Rover Evoque 5-door elicited a completely different response from The Stud “Now that’s beautiful“. Unfortunately, due to the way the vehicles were set up in the Land Rover booth I was not able to get a decent picture, so here’s my picture from last year’s LA show. There was no 3-door at the show, but I think it is even more beautiful, if that’s at all possible. Another couple of vehicles that did not fare very well was the new Volkswagen Passat for the US Market and the updated Chrysler 300. The Stud commented that both were very disappointing. 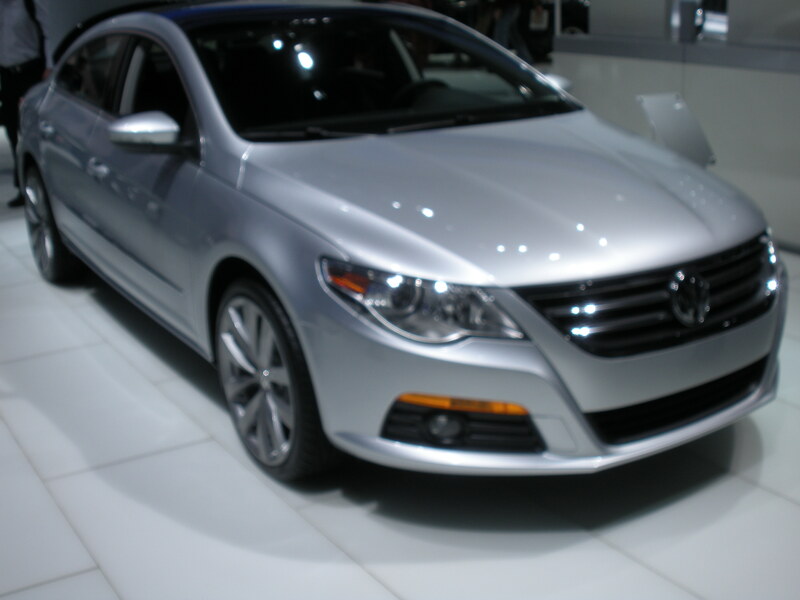 The Passat “doesn’t look the same as any other VW – it is not very fresh at all, in fact it is way too conservative“. Of course if bland equals sales we may have a new champ. And the 300 has lost its iconic grille – the replacement is “way too small” and the front end now “almost looks timid“. 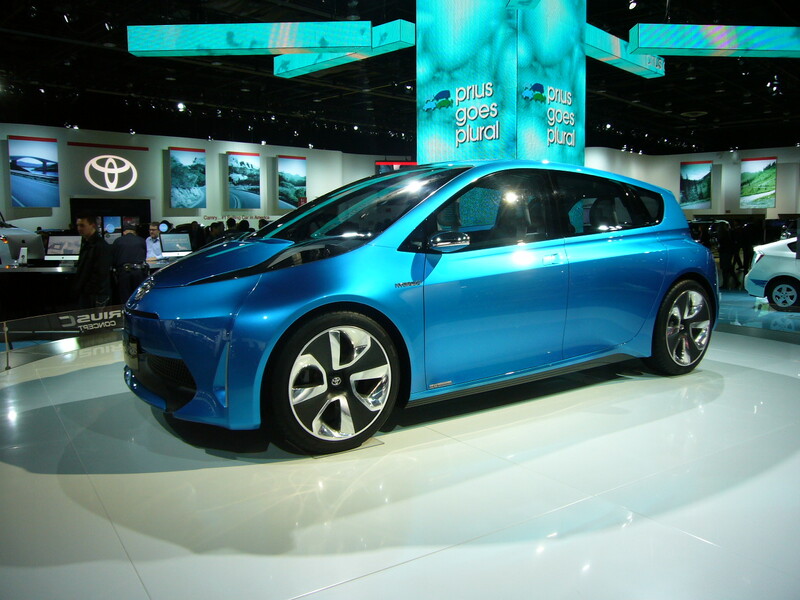 Just to show that he doesn’t always criticize, we both agreed that the new Prius-C Concept was very nice. While I mentioned it was the first vehicle with the reverse c-pillar where I liked the execution, The Stud was very complimentary about the wheels. “4 spoke wheels usually don’t work but this one does“. He also mentioned that the overall proportions were very nice. And integrating the headlamps into the windscreen was “very clever“. The Ford booth had 3 vehicles that received some praise, although most of the vehicles were “a bit plain“. The detail in the grille of the new Explorer was pointed out as a very good design. And the new Vertrek was overall a “great piece of work“. 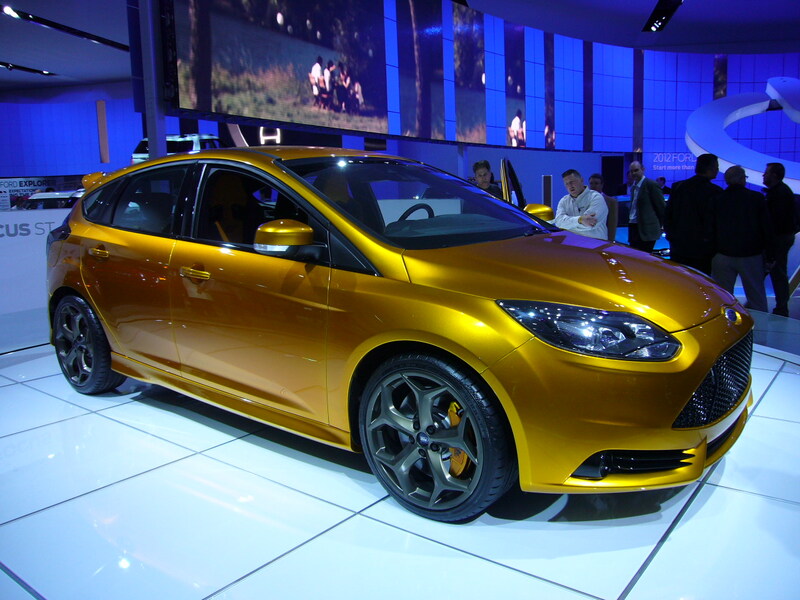 But the car that got the most love was the Ford Focus ST, where the only place they “went wrong was the rear taillamp”. But The Stud is nothing, if not open-minded. He showed much love for a couple of GM products. 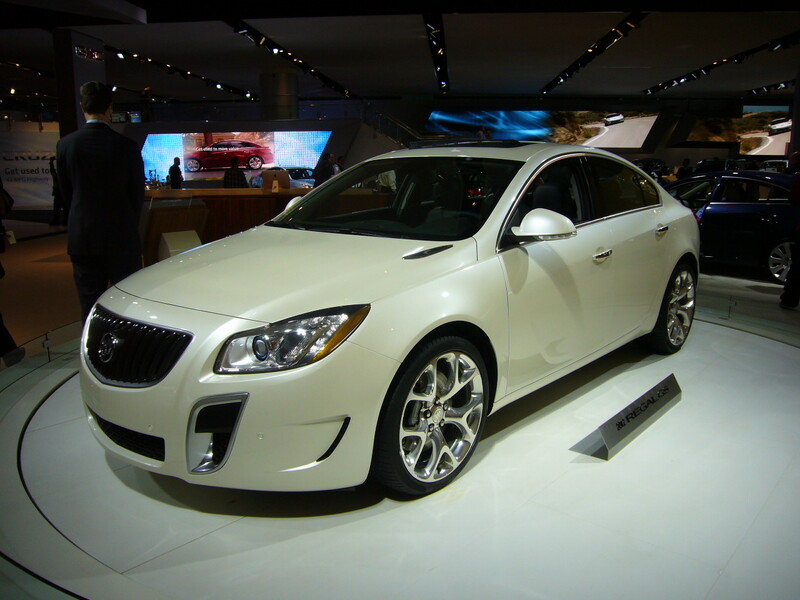 The new Buick Regal GS was “overall a very nice car” with “nice surface development” and a “softness to it” even if the porthole vents were “so untrue” and the crosshatching in the grille was “a bit too much“. And saving the best for last, The Stud named his Best in Show. 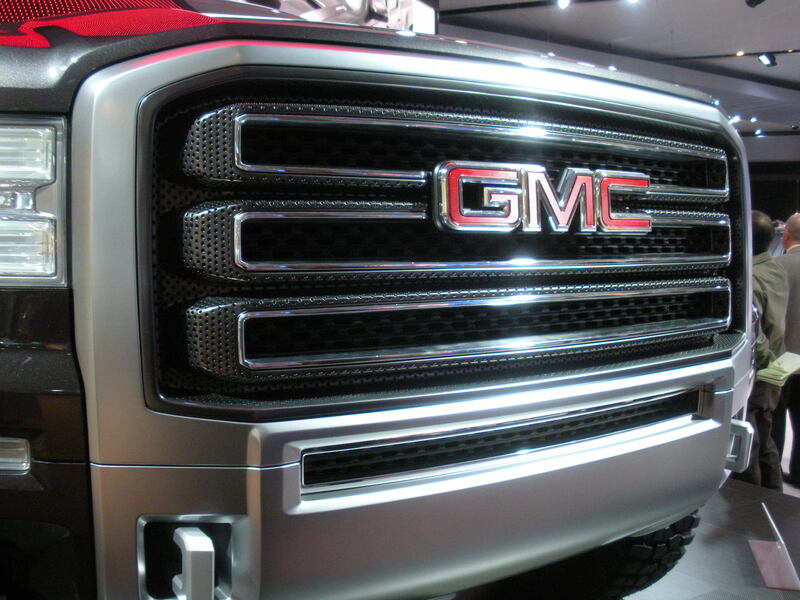 i was quite surprised to find the GMC All Terrain Concept. In this case it was “the combination of finishes of the wheels” and the “detail that is included in the grille” that contributed to an overall look that was “perfect to drive to work or off-road“. Due to other commitments, that is all the time The Stud could give us. We hope you enjoyed his commentary and if he bruised your ego a bit in the process, then perhaps your skin is a bit thin. On a more serious note, in today’s all too PC world, where designers are concerned with potentially critiquing a future boss’ designs, it’s nice to get a clear and unvarnished opinion. But please remember, it is just one’s person opinion (even if he is “The Stud”). Be sure to come back next week when I summarize a few other design trends I noticed at the show. Until then, happy motoring. This entry was posted in The Stud Comments on.... and tagged 2011 NAIAS, Audi A6, Best in Show, BMW 550i, Buick Regal GS, Chrysler 300, Ford Explorer, Ford Focus ST, Ford Vertrek, GMC All-Terrain, Hyundai Veloster, Land Rover Evoque, Mini Paceman, The Stud, Toyota Prius-C, Volkswagen Passat, Women Designers. Bookmark the permalink.